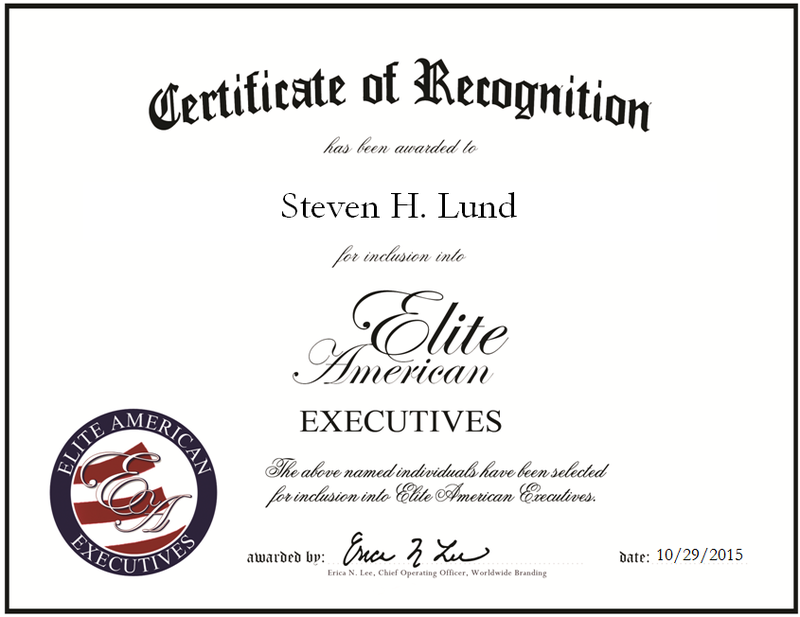 San Juan Capistrano, California, October 29, 2015, Steven H. Lund, Chief Executive Officer of SourceThought, has been recognized by Elite American Executives, for dedication, achievement and leadership in sales and marketing. Mr. Lund has 20 years of professional experience, having recently become the CEO of SourceThought. On a daily basis, he is responsible for building sales, marketing and business development teams, all while raising capital and developing new customers and partners. 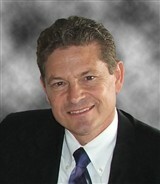 Mr. Lund manages strategic alliances, solves complex problems, and builds products. He prides himself on his ability to motivate teams to reach and exceed goals. This entry was posted in Technology and tagged analysis, Apple, automated data services, business development, Cisco, HP, information technology, marketing, sales. Bookmark the permalink.